The natural sweetness from red beetroot is cooked with Napa cabbage; grinded pork will create a stunning dish for your family meal. And this dish is Red Beetroot Soup (Canh Củ Dền) which comes from many healthy Vietnamese Soup Recipes. Beside the delicious flavor, this soup also contains many benefits for your body, especially for who has low blood pressure like me and my mother. If you want to take care of your own health and your family health, make sure you will not miss to cook one of healthy Vietnamese Soup Recipes like this one. When you are ready, please follow our instructions below carefully and let us start cooking right now. Salt, pepper, coriander, purple onion, sugar. Step 1: Marinate grinded pork with 1 teaspoon salt, a little pepper and mix well. Wait in 15 minutes. Step 2: Peel off the cover of red beetroot. Clean and slice into small cubes. Step 3: Clean Napa cabbage and slice small. 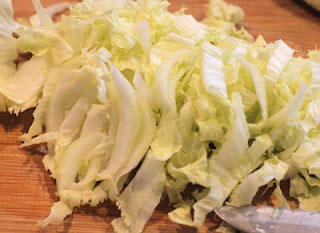 Step 4: Here is the first step to create one of delicious Vietnamese Soup Recipes. Heat the oil, add minced purple onion into pot and fry until it is fragrant. 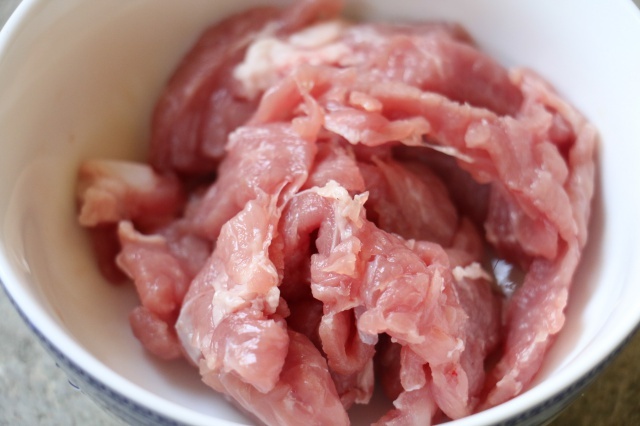 Next, add more grinded pork in step 1 and fry in 3 – 4 minutes. Step 5: Then, pour 3 – 4 bowls water into pot, continue to cook until it boils. Sometime use spoon to scoop away dirty bubble on face of broth. 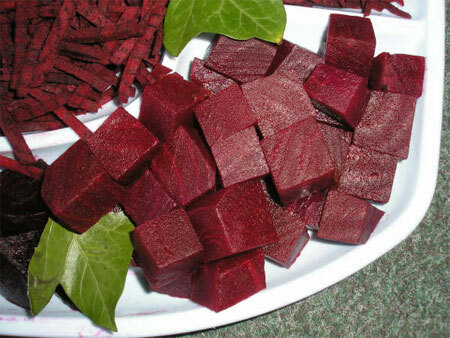 Step 6: Pour more sliced red beetroot into pot and cook in small heat. 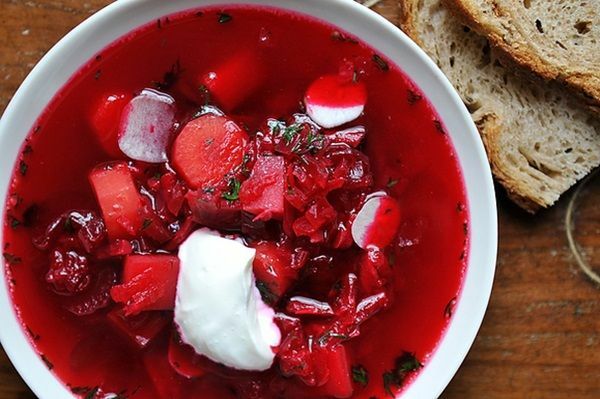 Step 7: When red beetroot is soft, add more sliced Napa cabbage and cook in 2 – 3 minutes. Season with salt, pepper, and sugar to suit your flavor, but I suggest you should not season with sugar because the sweetness from red beetroot is enough. Turn off the heat. Finally, your dish is ready to serve. Before serving, sprinkle a little sliced coriander on face of soup. In usual eating way of Vietnamese people, we usually eat this soup with boiled rice. If you are a gourmet with Vietnamese Soup Recipes, I think you should eat this way. Hope you will love this recipe and Good Luck for your Cooking.